Made in Australia. Non-toxic. 1m x 1m square. Safety is highly important while moving and lifting weights. Rubber flooring gives a good gripping surface for your workouts as well as a stable base for equipment. Rubber gym flooring will protect the current flooring in your gym. Damaged floor from dropped weights or the strain of heavy equipment can be costly. Rubber flooring will protect your current floor and leave it looking perfect. Shock absorption from the rubber will help protect your equipment as well as the floor. The rubber flooring provides a firm and non-slip base for equipment to rest on. Rubber flooring provides greater comfort during a workout, the rubber cushion under feet reduces hard jolts or shocks on the body that may occur on a hard floor. Weights and equipment on hard floor can be noisy and echoy in any size space. The clanking of equipment and free weights can get quite loud and unpleasant for gym users. The correct gym flooring can help reduce noise in your gym and make for a more pleasant environment. A rubber floor will look great inside your gym. People will love working out in the gym with a professional look and feel. Fitting out your gym or workout space with rubber flooring is relatively inexpensive and will ultimately save money from potential wear and tear or damage to equipment and flooring. 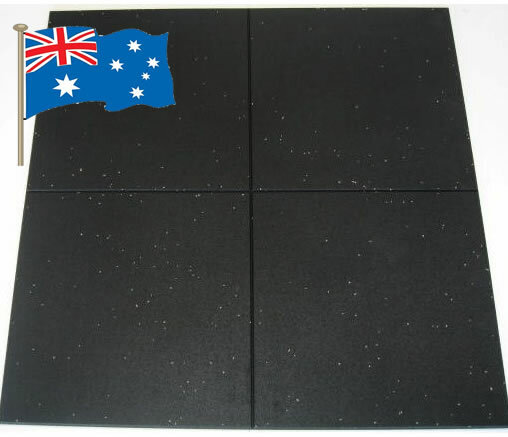 Buy Rubber Flooring online. If you are interested in the Rubber Flooring for sale, feel free to enquire above.